As you may already know – there are thousands of different Bluetooth headphones online. Some of them are ridiculously cheap, and some are amazingly expensive. The Golzer BANC-50 wireless headphones were made for those who don’t want to spend a lot of money on their headphones, yet expect good sound quality. These headphones are great, the bass is powerful and overall – the sound quality is not disappointing at all. Sure you can find better sounding Bluetooth headphones online -but the price tag will be different. 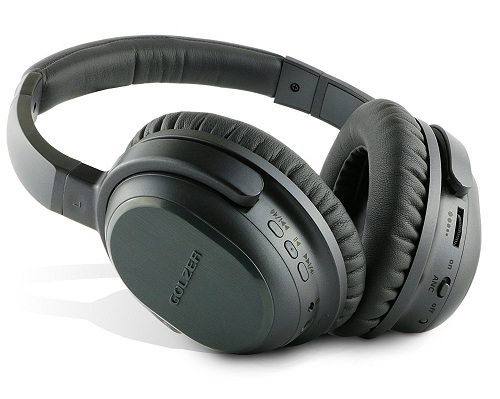 I also recommend checking out Golzer’s newer Golzer BANC-70 (Amazon link) headphones. They are not as popular, but offer some unieqe features. Their design is different as well. Both models are great, so choose the ones you like the most. These headphones are lightweight, and they are super comfortable as well. I came across some Bluetooth in the past that you can’t use for more than few minutes (super tight fit, hurts like …. ), and they were made by well known companies. That’s why I always recommend reading reviews online before purchasing headphones. Golzer BANC-50 are very comfortable, and I’m not the only one saying that. You can read many review of them online and see for yourself. The battery can charged with a simple Micro USB cable, and it lasts 12-15 hours (depends on how you use the headphones. If you turn on the noise cancellation – the battery won’t last as long). That’s plenty of time. You will have a hard time finding Bluetooth headphones this good with longer lasting battery. 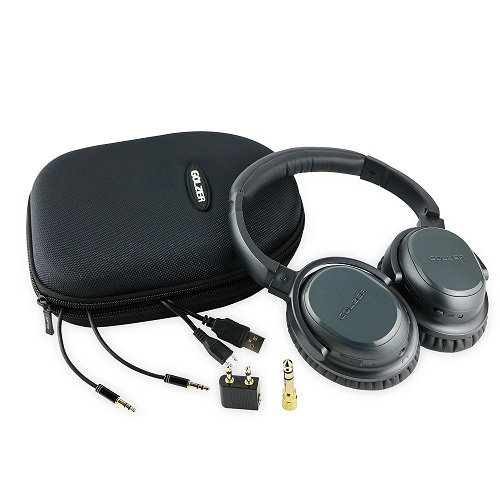 The Golzer BANC-50 Bluetooth headphones can be easily connected to any smartphone or tablet. You can also buya spcial adapter and connect them directly to your PC. The connection is stable without any “lags”. These headphones provide really good value for your money. They sound amazing, they are comfortable, and the price is reasonble in my opinion. If you are still not sure these headphones fit your needs, check out Gozlet’s other headphones models, or some of the similar headphones mentioned below. 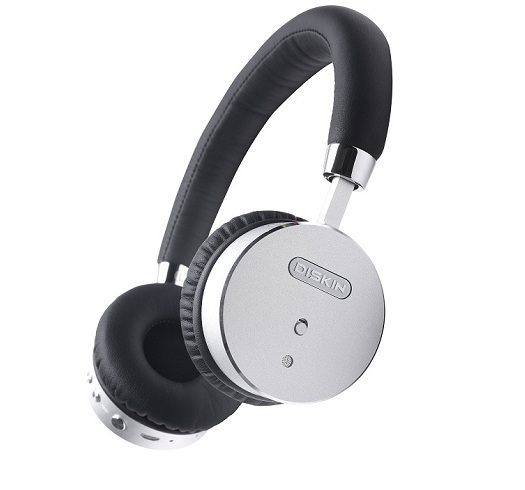 The Diskin Blutooth headphones are really good as well. Their sound quality is excellent and the design is good as well. They are made from premium materials and feel very solid in your hands. I hope you will find my Golzer BANC-50 helpful. If you have any questions about these great headphones – feel free to comment below. You can also check out other headphone reviews on our website. If you want us to check and review specific headphones – feel free to contact us directly.